Australia rugby Wallaroos captain and proud Samoan Liz Patu said this quality is inherent to women of Samoa. She is one of five recent Samoan captains in international women’s rugby, along with Ireland’s Sene Naoupu, New Zealand’s Fiao’o Fa’amausili, Tiffany Fa’ae’e of the United States and Manusina skipper Sui Pauaraisa. Patu (29) said to see those others lead their adopted countries is amazing. She said Samoan women make good leaders because they are willing to put in the hard work. “We have this thing where as long as you set your mind on it you can achieve it. Patu credits these traits to her upbringing. Born in New Zealand before moving to Samoa as a baby, she grew up on the island as part of a sports-mad family. Patu played netball, soccer and athletics through her school years before the family moved to Brisbane when she was 15. The eldest of four children, Patu said it was a big move for her as the senior daughter. She still lives at home with her parents, and said they are still teaching her, and sometimes telling her off. Pat said though Australia is home now, she gives everything to remember her upbringing and heritage. 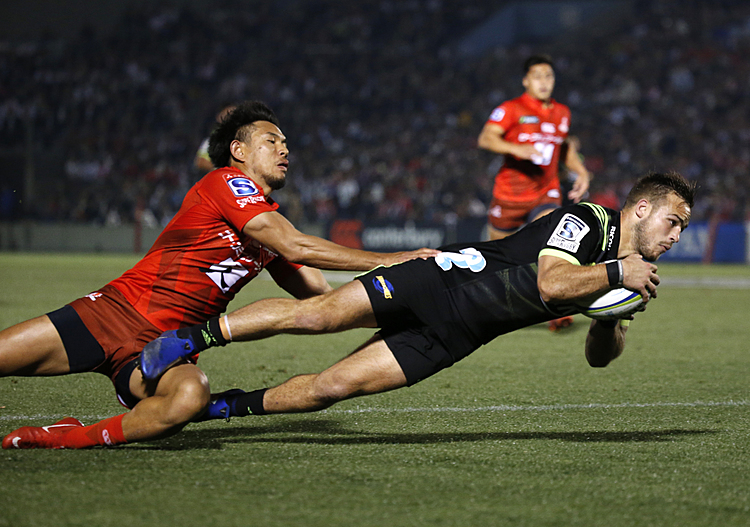 “Being called a Samoan playing for Australia is important to me. Much of Patu’s family still lives in Samoa, but she hasn’t been back for seven years now. “I definitely don’t get back as much as I’d like. After finishing high school in 2006, Patu applied to a job agency, who found her a role in an Australian government department. Her current job is at the Department of Agriculture and Fisheries, working with clients who report the presence of fire ants. Patu works from 7am-3pm, meaning she can finish well in time for rugby training. She and her Queensland Reds teammates are currently in pre-season training for the Super W competition, which begins in March. They came second in the inaugural season last year out of five Australian clubs. Whilst 2018 was the first year of Super W, Patu has represented Queensland in state rugby since 2013. “One of the players who had helped me along at club level told me to have a go at the open trials that year, and I made it,” she said. Another friend had introduced her to local club Wests Bulldogs in Toowong in 2009, and this was the first year of competitive rugby for Patu. Just five years later, she was representing Australia in a test match in New Zealand. 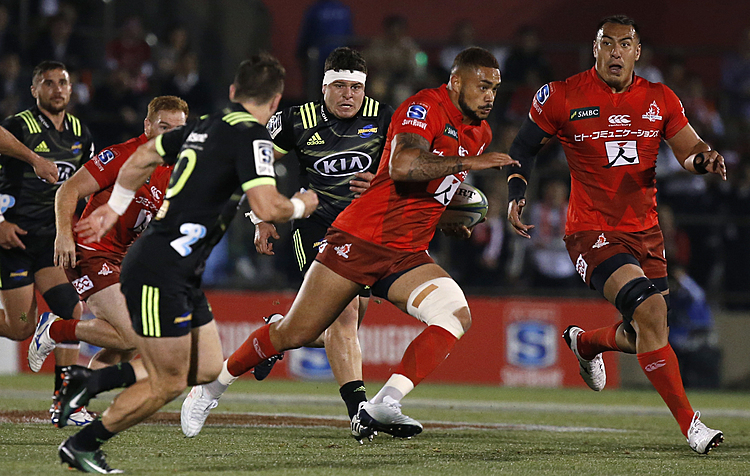 “Even making the training squad that year was big, and then I was named in the team,” said Patu. She said she tries to bring her Samoan values to rugby, which is something she takes very seriously. She said it was a shock to be named captain of Australia for another test against the Black Ferns in August last year. She said it has been a privilege to be a leader and help the youngsters coming through. Patu said that’s also the case off the field, with her and the current players responsible for the next generation of women’s rugby players. The Wallaroos are a semi-professional outfit, and Patu said despite teething problems professionalism in the women’s game is on the up. She said the current players are going through all the struggles so the next lot won’t have to. “It’s unfair at times but that’s life, we can only get on with it. 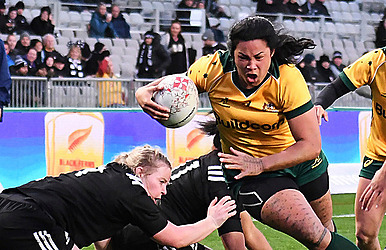 Since Patu joined the side in 2014, the Wallaroos have played nine tests outside of World Cups. They had only played 12 non-World Cup tests in their entire history beforehand. Patu said full-time contracts would make the team far more competitive, since they could focus entirely on training and playing. On her own goals for the future, Patu said she is looking forward to the 2021 World Cup in New Zealand.